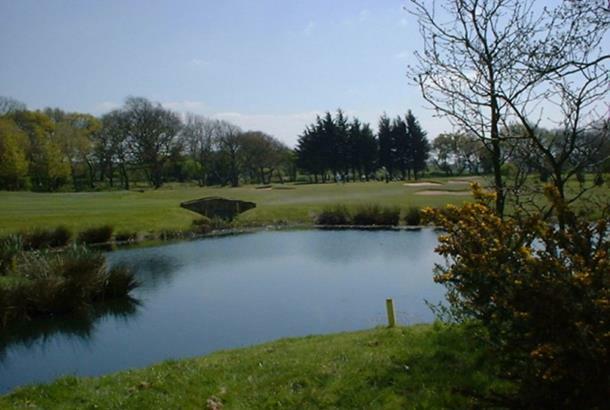 Prenton Golf Club offers a great golf course coupled with a great social atmosphere all at an extremely competitive cost. Our parkland course of 6429 yds (SSS 71) offers a challenge for golfers of all abilities. 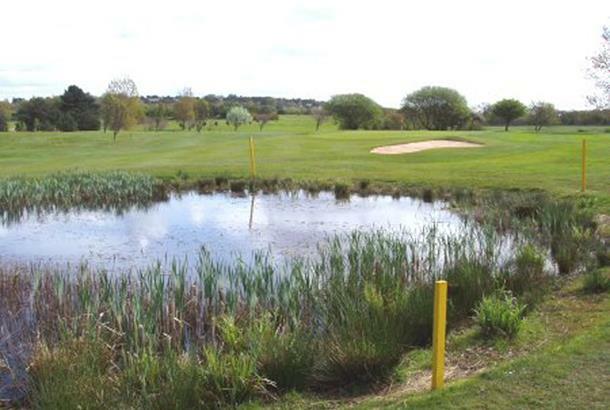 Owing to the course assets and fantastic condition we pride ourselves on being regularly picked for county level golf and competitions. 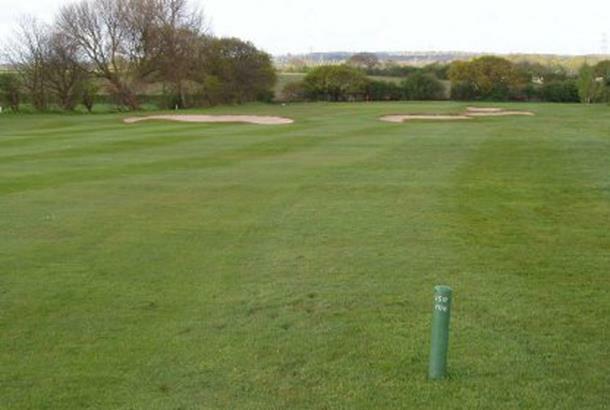 Prenton Golf Club was founded in 1905 and is one of the region's oldest layouts. It offers fine views across to the Welsh hills which are an impressive backdrop on a nice sunny day. 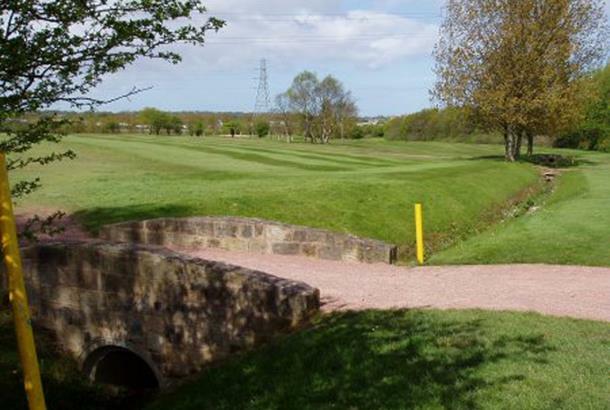 I was invited to play with a member of the club and having never played there before I didnt know what to expect, I have never really fancied playing there due to its position near a motorway and housing estate. It was a welcome relief to find a lovely overall set up that I will return to. 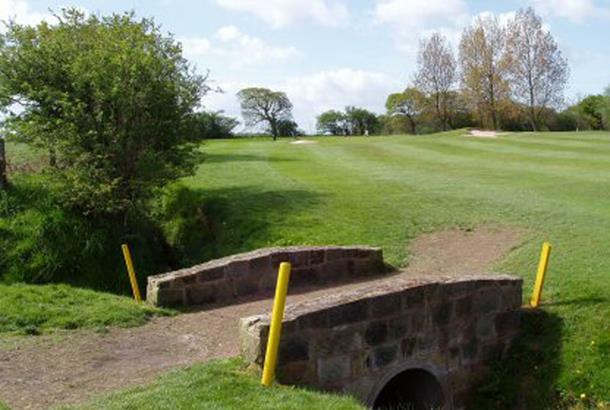 There are a variety of holes to test all aspects of your game and the condition of the course was good, plus we had a bright sunny day which always helps. The clubhouse was nice and the bar inexpensive, overall a good days golf.